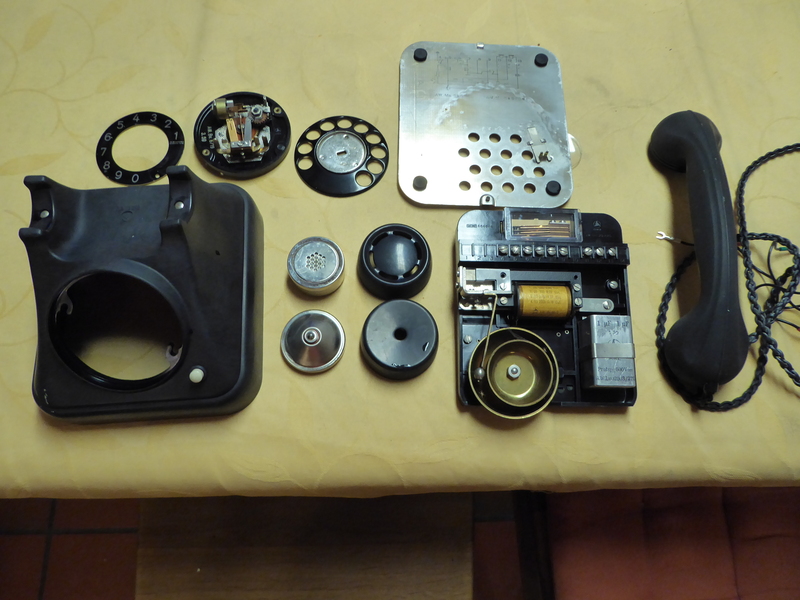 I got a wonderful old phone and wanted to recycle this phone. 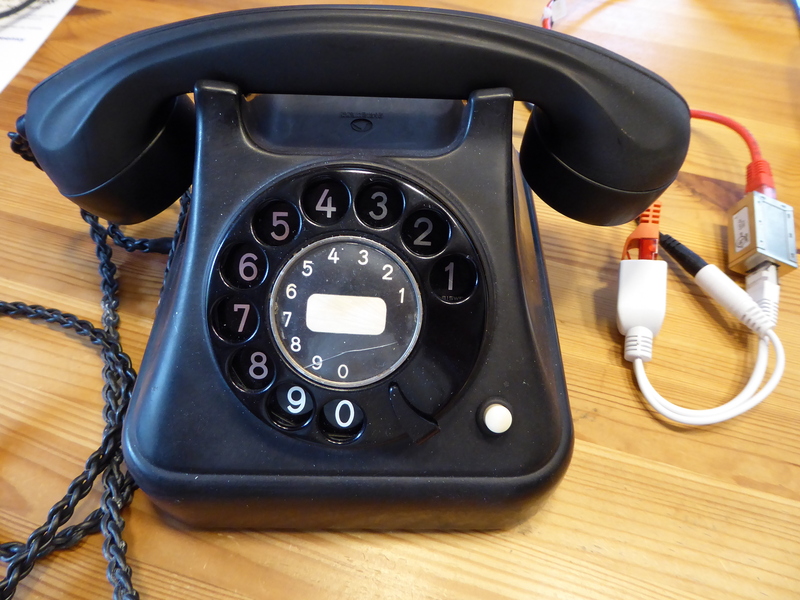 On the net I found a project to convert a rotary phone to a sip phone (voip) with a raspberry pi from Harald Nesland with cool python code. It was a good help to begin with the Rasipfon. I'm using a raspi2 with recent jessie image (07/16). For the handset a USB sound card is needed. I took one from EC Technology (amazon) and had to remove the aluminium case to fit it into the housing. The Rasipfon works with POE, so a POE adapter set injector passiv and a power supply (48V, 0.38A) is needed to provide the power (both amazon). 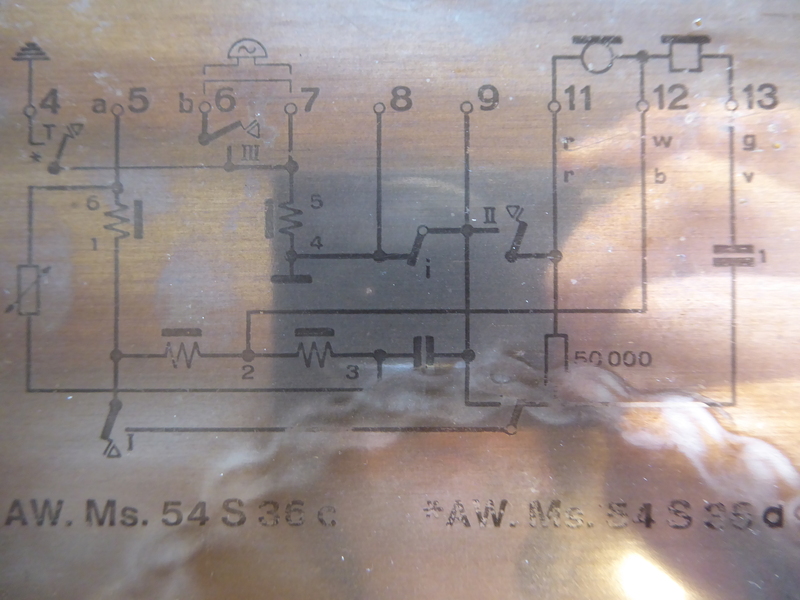 A DC-DC concerter SCW12c-05 from Mean Well (mouser) gets the 5V for the raspi. Finally a D-class amp (TPA2016 from adafruit) amplifies the ring sound for a simple 8Ω speaker. 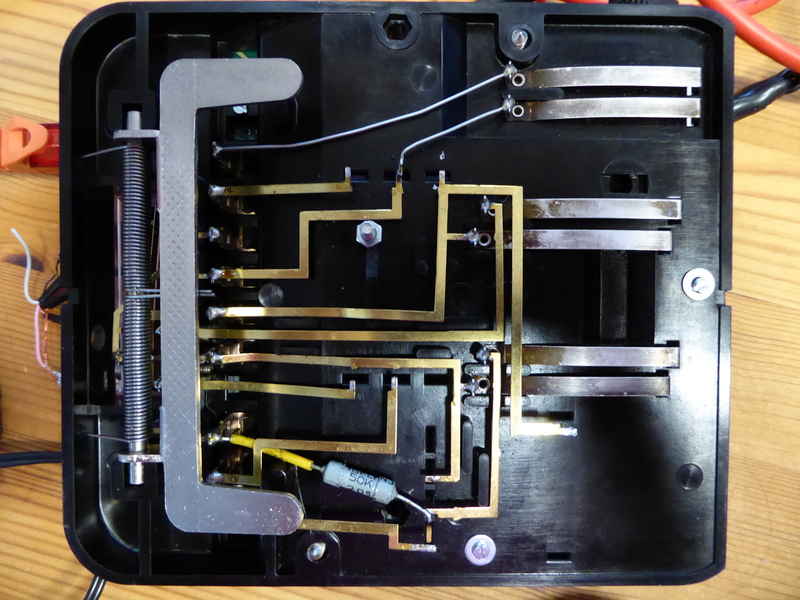 The three switches from the phone (rotary, hook and a white pushbutton) are connected with pull-ups to the gpio of the raspi. on Linux (for Windows use Google). Connect your raspi and find his ip address with nmap. Confirm with "yes". The password is "raspberry". On Windows use putty or similar. (drink a coffee during this process). we expand the filesystem on the sd-card (1), change the host name to rasipfon (9 A2) and load the modules for I2C (9 A6). and have to login again. Click "Telephony" ⇒ "Telephony Devices" ⇒ Click the "Configure New Device" button. Enable the option "LAN/WLAN (IP telephone)" give a name (ex:621) and click "Next". Enter a password and click "Next" (Registrar fritz.box (or fritzbox IP) name: 621 pw: rasipfon621@). Select the number to be used for making calls and click "Continue". Select the telephone numbers that the telephone should react to and click "Next" and then "Finish". linephonec> Registration on <sip:fritz.box> successful. we see a list of playback hardware devices. Card 0 is the raspi and card 1 the usb audio card. The software is written in python3. It consists of 3 modules and the main program rasipfon.py. The modules have to be in the same directory as the main program. 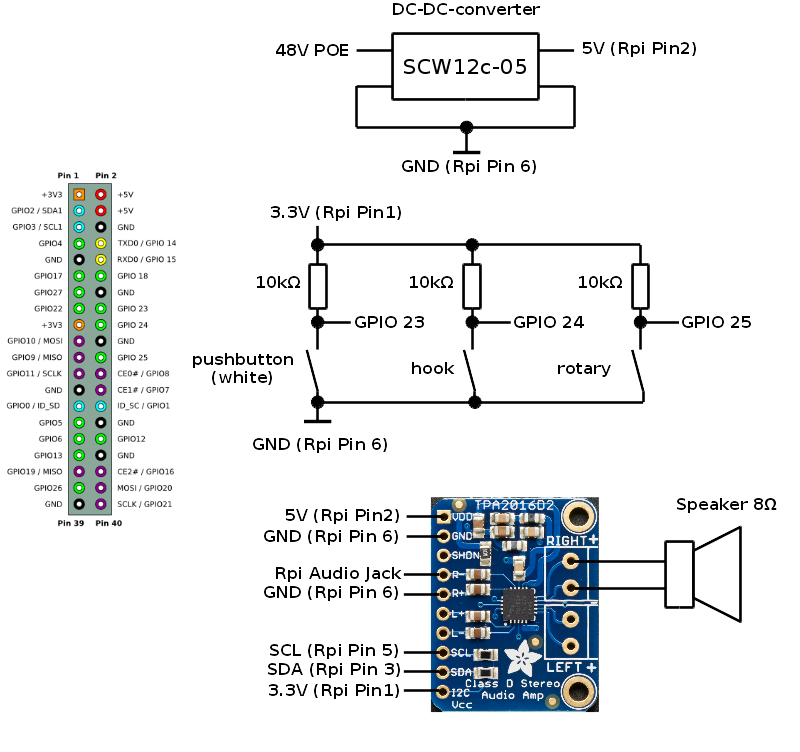 The audio and the gpio modules use timer threading (17.1.8. Timer Objects) to run in different threads. The wrapper module uses the software linphone, an open source SIP phone software, or more exactly linphonec the command line tool from linphone. 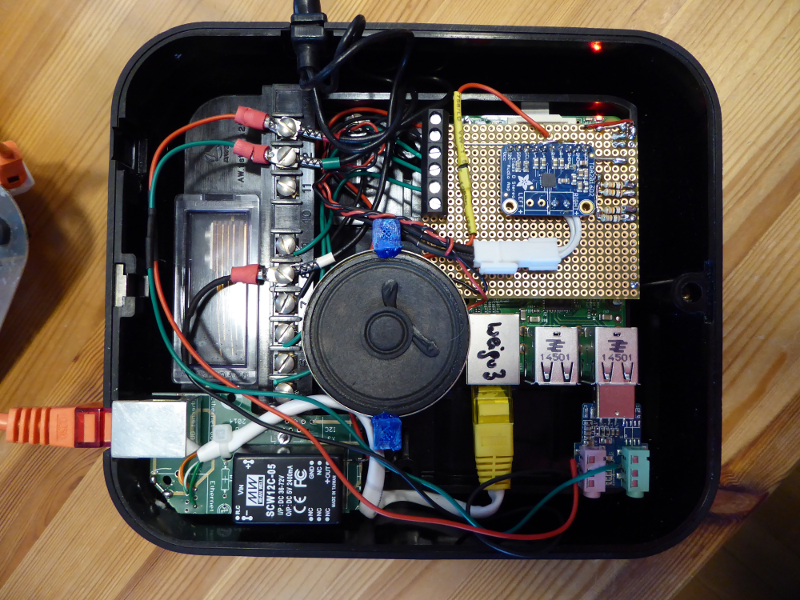 On the raspi we are using alsa for audio generation. Her a little program to use raspi audio (cardindex 0) for the ringing and audio out from the usb card (cardindex = 1) to play headset files. The next test program is using the Rasipfon audio module. This module is using threading (17.1.8. Timer Objects) and runs as second process. 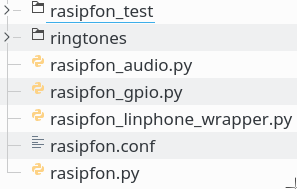 Rasipfon.py needs 3 modules (rasipfon_audio.py, rasipfon_gpio.py and rasipfon_linphone_wrapper.py), a config-file (rasipfon.cond) and some ringtones. All three modules use threading. Add the following line to your crontab file in the etc directory of your Raspi.